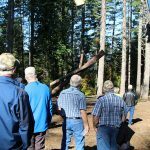 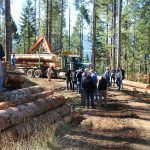 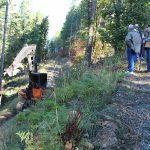 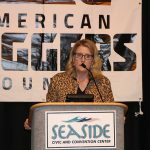 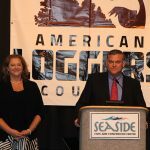 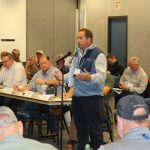 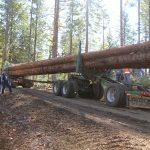 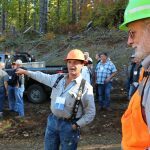 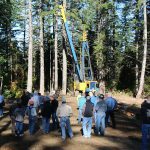 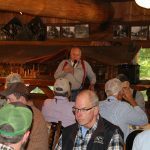 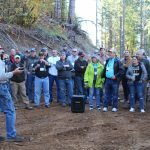 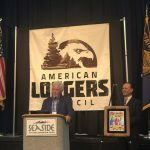 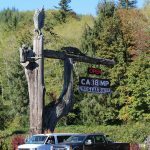 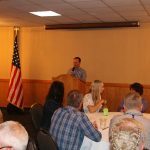 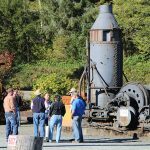 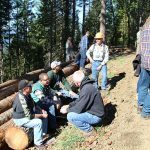 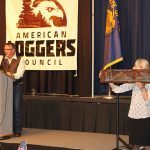 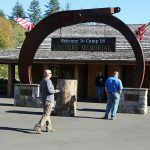 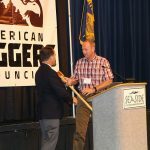 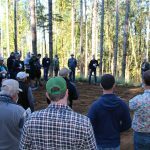 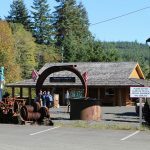 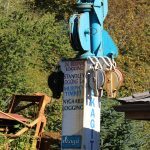 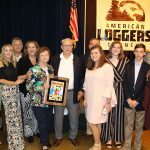 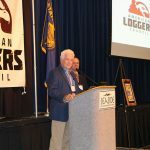 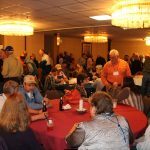 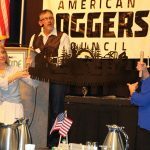 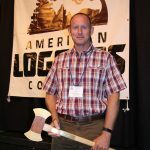 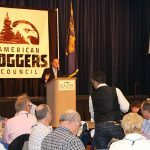 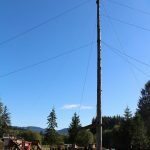 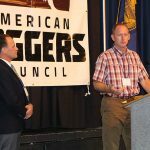 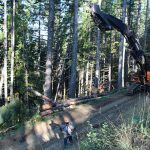 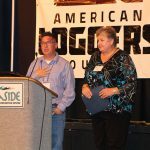 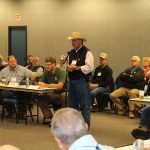 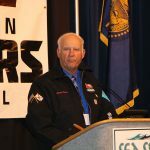 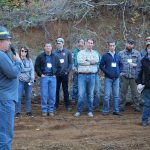 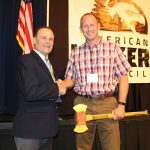 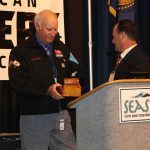 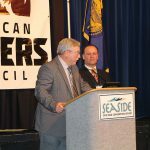 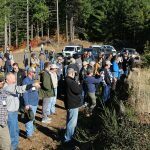 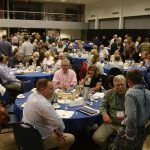 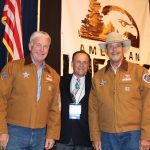 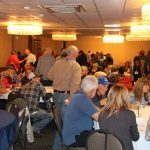 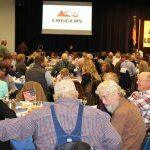 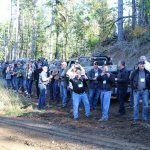 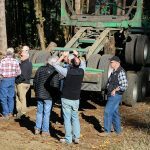 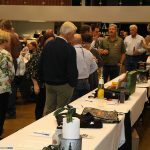 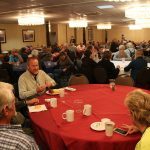 Southern Loggin’ Times magazine Western Editor Dan Shell reports on the 2018 American Loggers Council Annual Meeting, held October 11-13 in Seaside, Oregon. 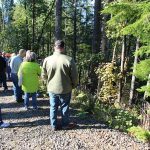 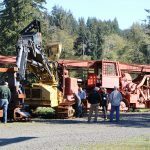 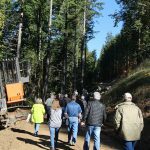 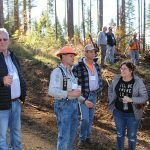 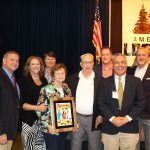 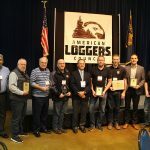 Loggers from across the country who are members of the American Loggers Council (ALC) and made the trip West enjoyed the group’s annual meeting in Seaside, Ore., where great weather and compelling events included a logging tour, awards, board meeting and much more. 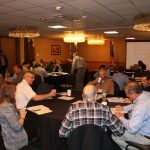 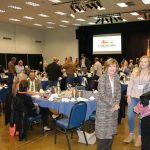 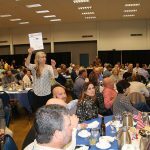 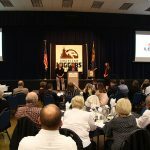 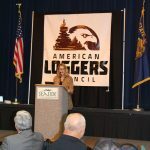 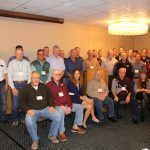 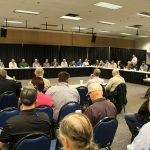 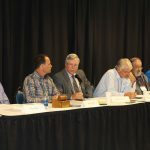 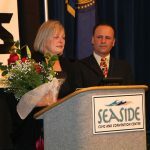 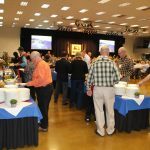 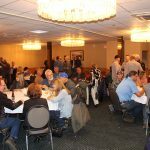 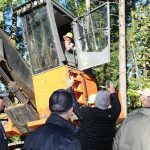 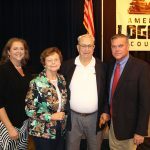 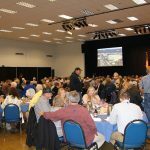 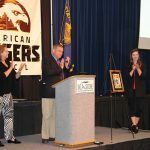 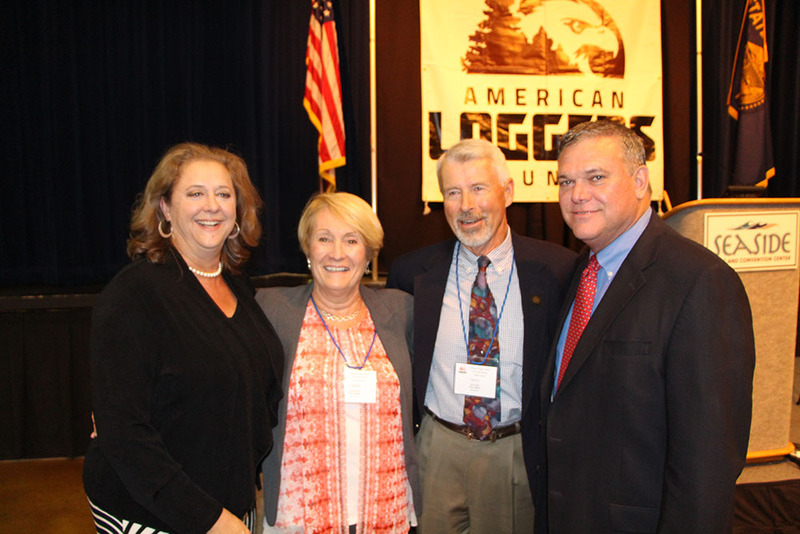 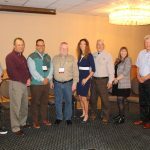 Those in attendance were treated to a Team Safe Trucking fall meeting the day before the ALC events began, as well as the first public appearance by new Forest Service Chief Vicki Christiansen. 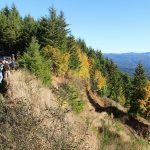 The three-day event was capped off by gorgeous Oregon fall weather. 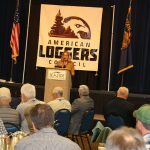 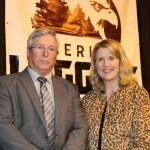 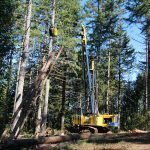 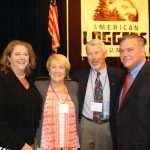 During the official business portion of the meeting, the ALC received a report from Jim Geisinger of Oregon, executive director of Associated Oregon Loggers and head of the ALC Legislative Committee, on the group’s first-ever lobbyist hired to represent loggers interests.